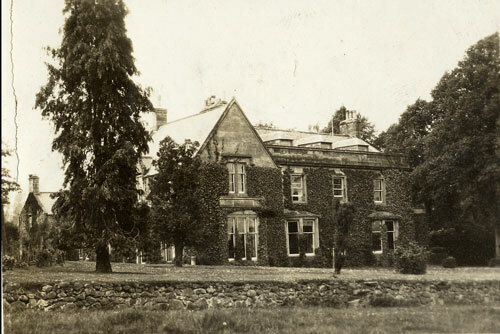 Milfield House in 1938 from the front field. For more photographs of the outside click here. 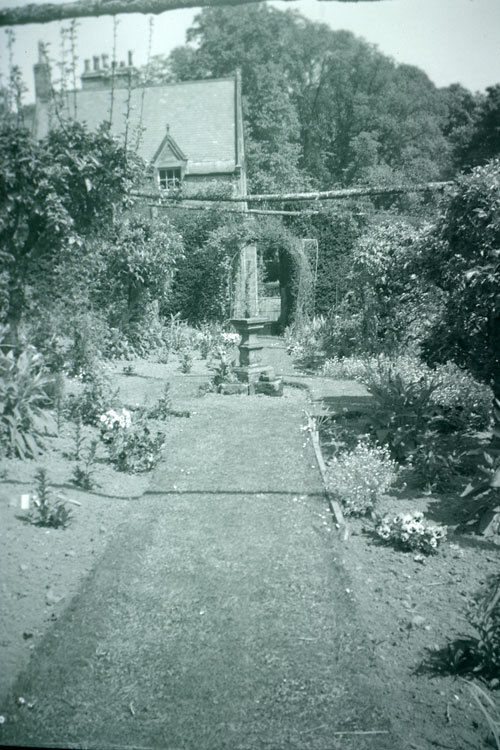 The garden looking towards the house. For more photographs of the garden click here. 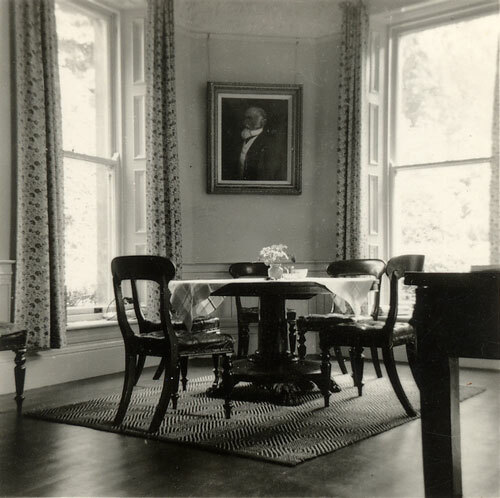 The corner of the kitchen with George Annett's portrait hanging above the table. For more photographs of the inside click here.